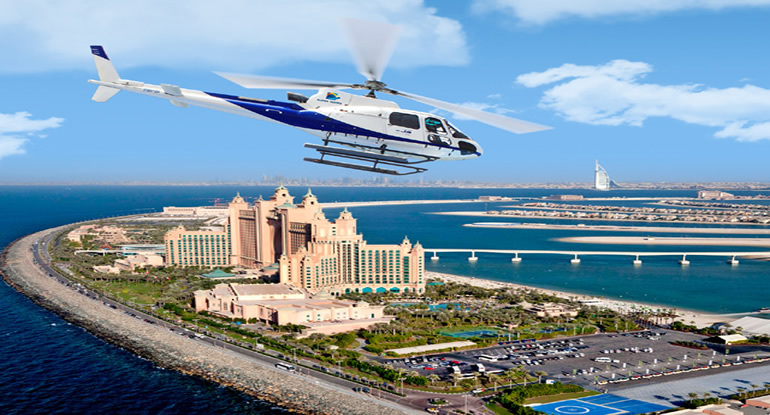 Helicopter Tour Dubai is Providing Private and Sharing helicopter flights in Dubai as well as precision helicopter aerial filming and helicopter aerial photography; Helicopter Tour Dubai is the region’s premier helicopter services company. Our success is based on a winning combination of a highly experienced team of pilots together with a luxury fleet of helicopters based in Dubai and servicing the Middle East region. When you choose Helicopter Tour Dubai, whether for our helicopter sightseeing tours of Dubai, corporate and private helicopter flights around the UAE, or aerial filming and photography you can be assured of a professional and highly efficient service. Our fleet of well-appointed helicopters ensure you arrive in style and on time, and our reputation for precision aerial filming and photography, using the latest equipment, has earned us worldwide respect. Seeing Dubai from an aerial view is truly exceptional. Experience this through the Helicopter Trip, which takes off in Marina and flies over the Beach Hotels giving you the beautiful scenery of the coastline and the most famous landmark – the Burj Al Arab. Be in awe of the World and Palm Island’s magnificence as the helicopter circles over this remarkable project. A different side of the city will be revealed soaring over the more modern skyline through Sheikh Zayed Road. 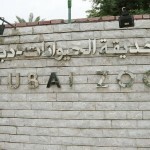 The diverse aspects of Dubai will further be felt overlooking the creek before landing.